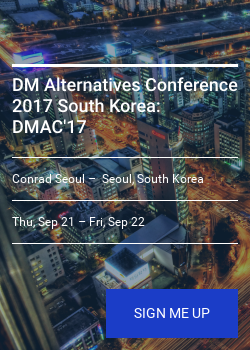 You are cordially invited to the inaugural DM Alternatives Conference 2017 to be held in Seoul, South Korea, bringing together Korea’s most prominent institutional investors and financial institutions with the world’s top alternative asset managers. 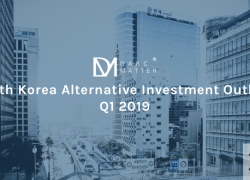 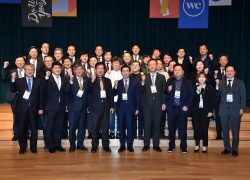 Register TODAY and Join DarcMatter in South Korea to meet Local Investors in September! 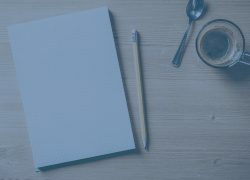 How Alternative Investments Can Potentially Enhance a Portfolio.